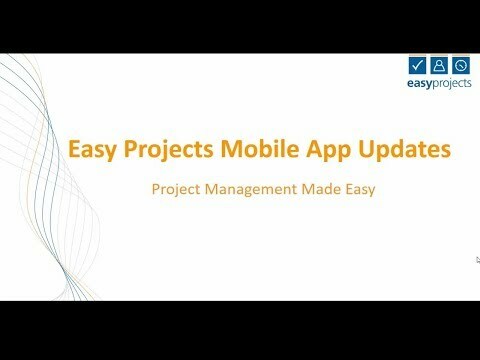 Like the one in your car, the Easy Projects Dashboard gives you access to critical project management information for effective decision making. 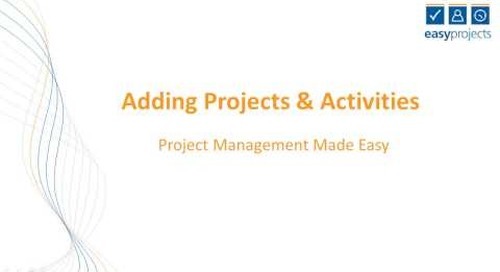 It is a convenient way to monitor the most important aspects of your project in real-time. 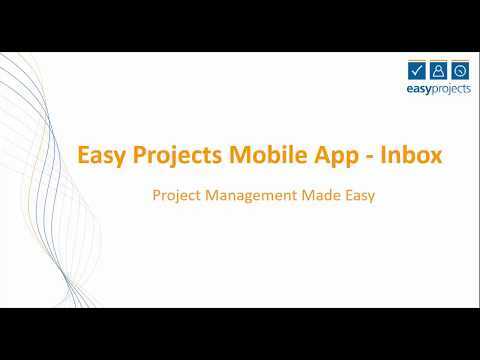 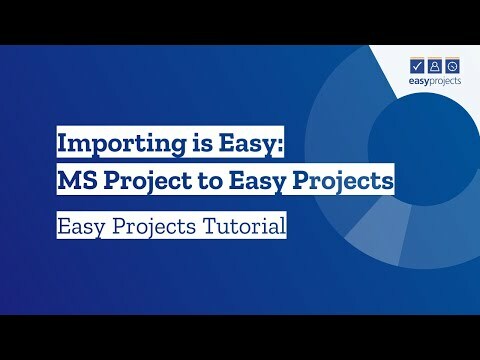 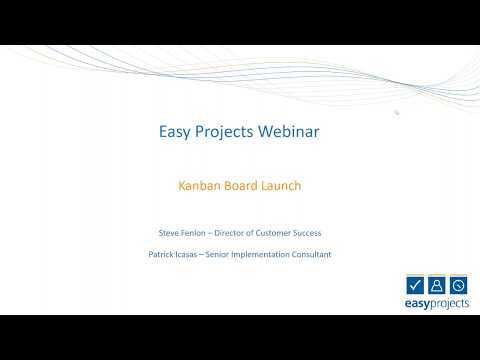 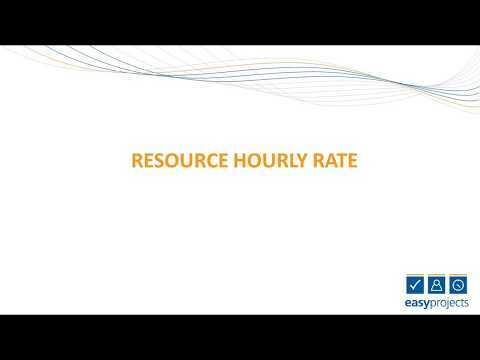 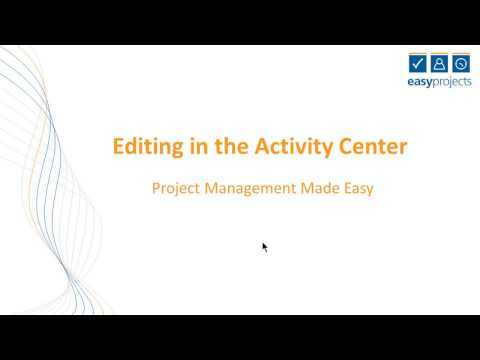 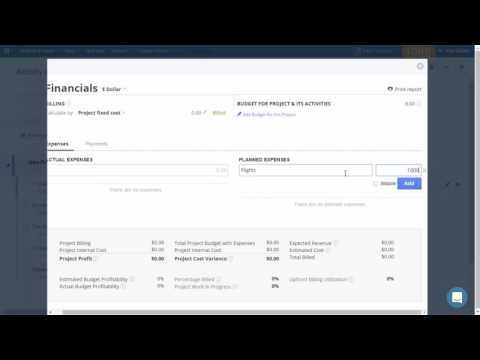 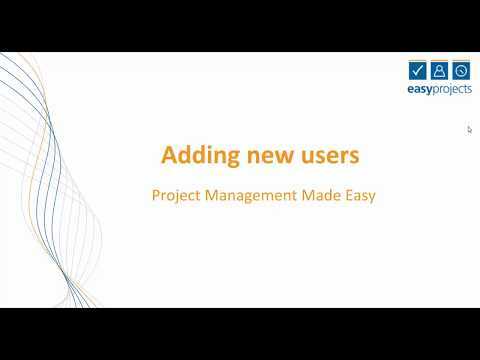 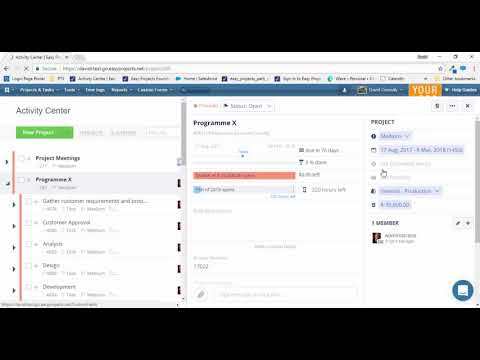 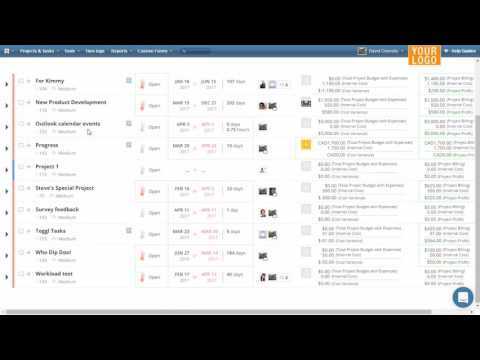 This video shows you how to quickly and easily create a project in Easy Projects.